The dream of novice market speculators is that they will continually bask in the warmth of profitable times. 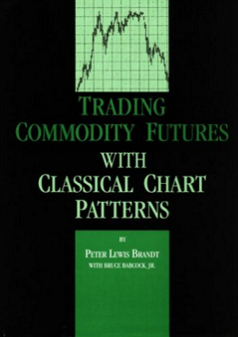 This myth is falsely promised by the promoters of trading systems and trading training programs. In fact, just the opposite is true. Most long-term profitable traders spend the vast majority of their trading careers either in Trading Drawdowns or recovering from a drawdown. 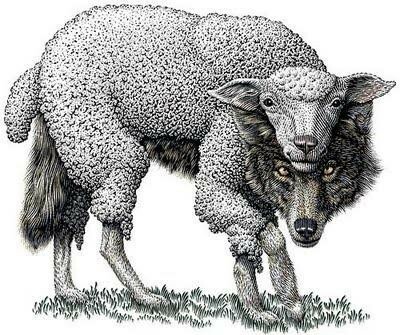 Any slick promoter who tells you different is not dealing from a full deck. 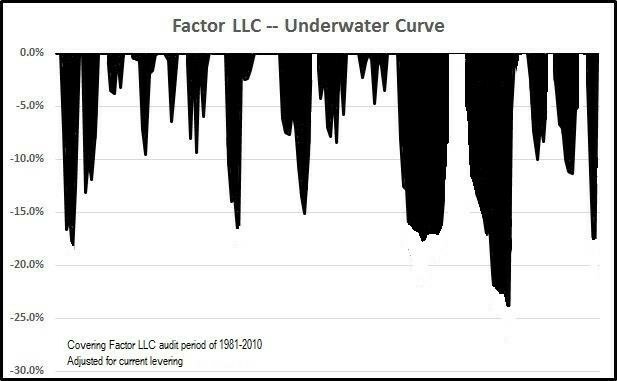 There is a statistical concept known as the “underwater curve.” The underwater curve plots the time periods when new all-time high NAV levels are being registered (represented by “0” on an underwater curve) and the time periods in which Drawdowns are either underway or in recovery back toward new all-time NAV levels. Most successful long-term traders are underwater the majority of time. Welcome to trading! The reality is that during decades of market speculation I have spent far more time in or recovering from Drawdowns than time posting new NAV highs. A “MUST” view is the presentation of an analysis of 180 years of market drawdowns (focused on U.S. stocks, but applicable to any and all trading operations) by Dr. Robert Frey to the Institut des Hautes Etudes Scientifiques in 2015. All serious traders and investors should take the time to understand the statistics behind Trading Drawdowns as presented in this YouTube video. Note the selected statements from the presentation to the right of Robert Frey’s photo. “Most of the time even when we are in a good investment, we are in a state of regret. Successful market speculation is one of the most challenging endeavors one can pursue. Yet, promoters of get-rich- quick-and-easy schemes run rampant in the email and internet worlds. If they are not registered with the SEC, FINRA or the CFTC/NFA or are not personally managing assets of investors they are free to make exaggerated claims. Their advertising is extremely appealing and enticing. 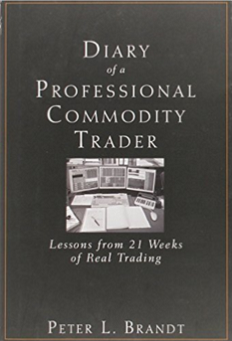 Many of these training and trade signaling services claim to have REAL trading track records. But, as far as I am able to determine, none are willing to provide an attestation or audit letter from a national or regional auditing firm that has reconciled their IRS tax payments for trading profits, brokerage statements and bank deposits with their public claims. 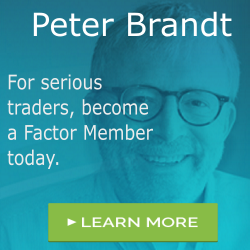 Factor Membership is available and you could consider your membership in the Factor Service as just one more trade. If the Factor Service is not of value to you, well, it is just one more trade that did not work. Through the Factor Service I endeavor to alert novice and aspiring traders to the many pitfalls you will face – and to offer advice on overcoming those pitfalls. My goal is to shoot straight on what trading is all about. For more information watch my 30 minute webinar where we cover the Factor service in depth.